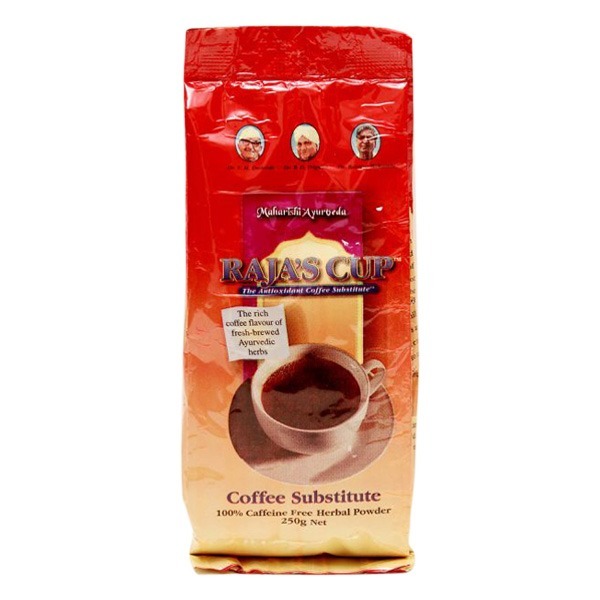 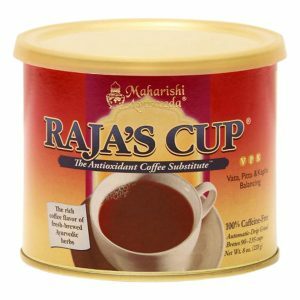 Home » Products » Rajas Cup 250gm bags. 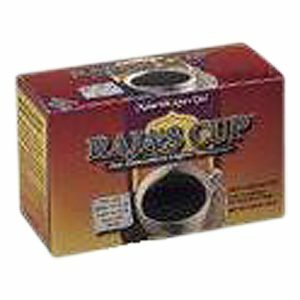 Home / Teas - Herb & Spice / Rajas Cup 250gm bags. 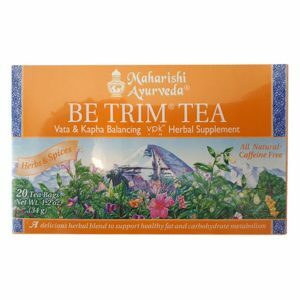 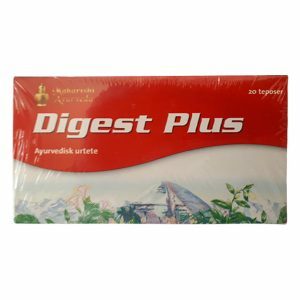 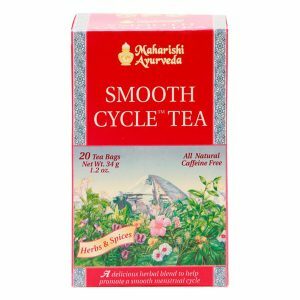 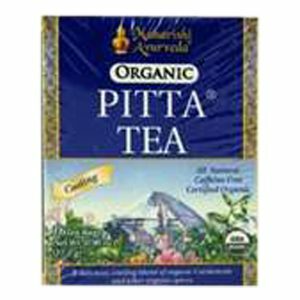 Authentic and traditional Ayurvedic herbal formula that nourishes the whole body and protects against stress.